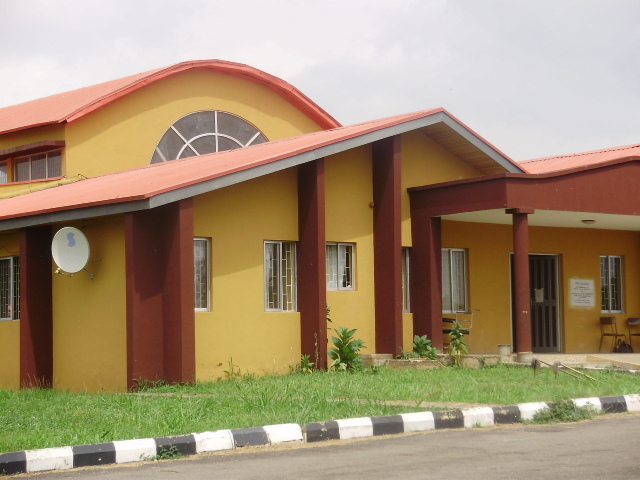 Medical Social Services Department is one of the vital Departments in OAUTHC, Ile-Ife. It is a welfare department that handles the social problems that are associated with patient’s illness and/or disability. The department was established by the Board of Management of the Institution on 1st August, 1991. It has its head office in Ife Hospital Unit, Ile-Ife while its branch office is in Wesley Guild Hospital, Ilesa. Presently, there are six (6) Professional Medical Social Workers, a Typist and a Health Attendant. The vision of the department is to prevent, control and contribute to the solution of social problems associated with patient’s illness or disability. The mission is to institute case work service and provide immediate assistance to patients for effective treatment and rehabilitation. The department deals with physical, medical, psychological, psychiatric and other related problems including financial problem of the sick people. The department attends to both In-patients and Out-patients with their relatives from the time of admission to discharge time. It receives referral of patients from wards and departments of the hospital. Many times, sick people are referred to the department by enlightened members of the public. Facilitating the admission into the wards of economically disadvantaged patients by involving family and relatives. Instituting social intervention in patients brought to hospital on emergency by non-relatives e.g. FRSC, Police and other people by making arrangement to inform the patient’s relatives. Conducting social investigation into psychosocial and cultural factors surrounding patients illness or disability. Counselling of patients on their various diseases and disabilities. Sourcing financial support for patients to procure treatment. Conducting Means Test to determine patient’s ability to fund treatment or settle bills. Liaison Service to Social Agencies. Repatriation service for abandoned patients. Advocacy/influencing social policy by serving on Committees and being involved in other Institution’s activities. Attending clinics and Reviewing patients with other health team members e.g. Psychiatric, HIV/AIDS, ENT Clinics. Lecturing of students on clinical posting on social aspect of Medicine/Disease.